"I had the pleasure of working with Don while planning to relocate to the Charlotte area. When I first contacted Don I informed him that I only had a little over two weeks to plan a move from Chicago to Charlotte, In addition to my constraints, I also gave Don a pretty tall wish list in terms of the type of rental property, price range, and location. With no hesitation, Don not only delivered, but exceeded our expectations. He listened carefully to our needs and went to work by finding properties that were beyond our hopes. Once we narrowed our selections down to a few properties, he continued to work on our behalf by negotiating fair prices and handling all move-in details. Hands down - I would recommend Don to anyone looking to rent a home, wanting to buy an investment property, or seeking to own your next dream house. We will be using Don again in the future when we're ready to purchase a home." Don Danens came to Charlotte from Northern California in June of 2006. Don owned and operated a Commercial and Residential contracting business for over 25 years, working with investors and property owners. Don is a licensed agent in NC and SC. After relocating to Charlotte, Don worked with property investment companies to locate and purchase properties in and around the Charlotte area. While in this capacity, He also managed and assisted in the demo and reconstruction of properties for resale. As a building contractor and real estate Broker for many years, Don is equipped with the best of both worlds….the real estate industry and investor and property management. Don’s clients can expect top-notch due-diligence and service from beginning to end. 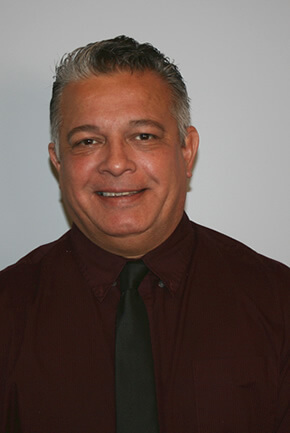 Don’s main goal is total client satisfaction, his dedication goes far above the rest!